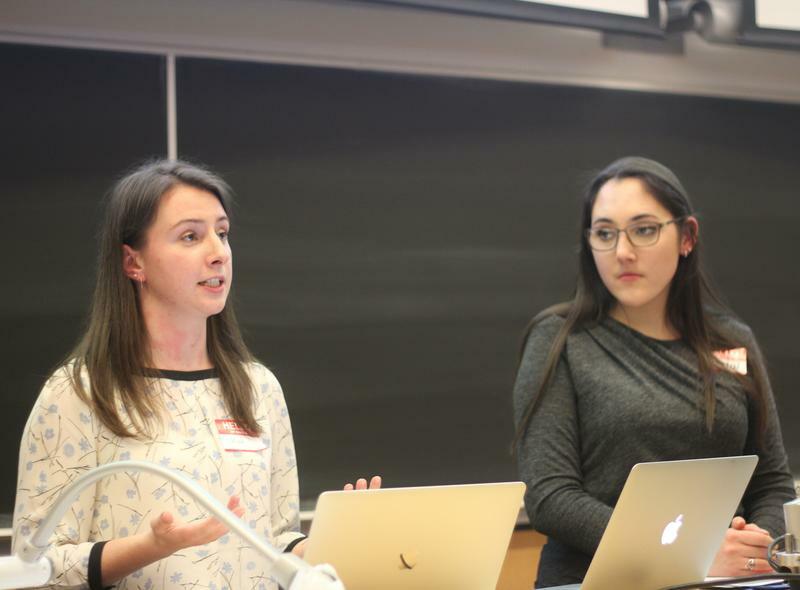 On March 2, UBC Young Women for Science hosted the 2019 UBC Women and STEM Conference. The conference was the first of its kind held by the organization and was entirely coordinated by their undergraduate executive team. STEM is the acronym commonly used to describe the fields of science, technology, engineering, mathematics and more recently, computer science. 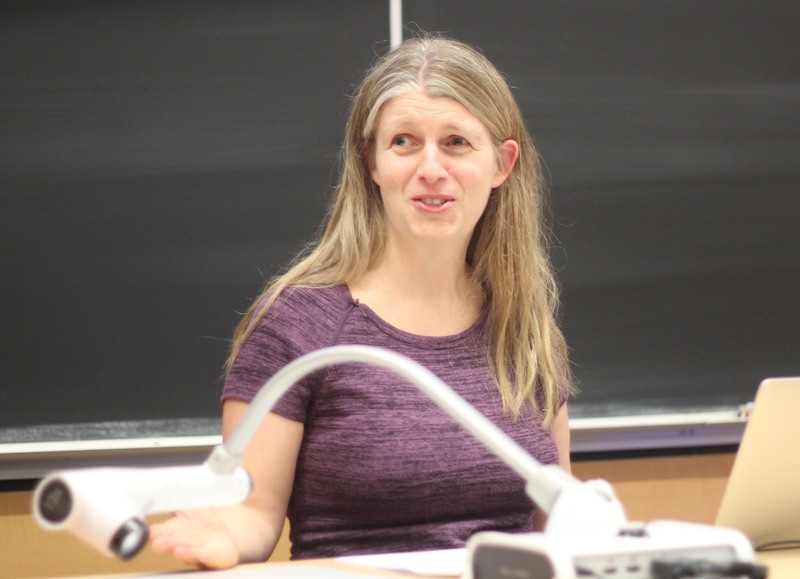 In addition to the undergraduate presenters, the conference hosted a panel comprised of UBC physics professor Dr. Janis McKenna, Capilano University Chief Information Officer Kristin Wilkes and Dr. Lesley Shannon, a Simon Fraser University (SFU) associate professor of computer engineering. 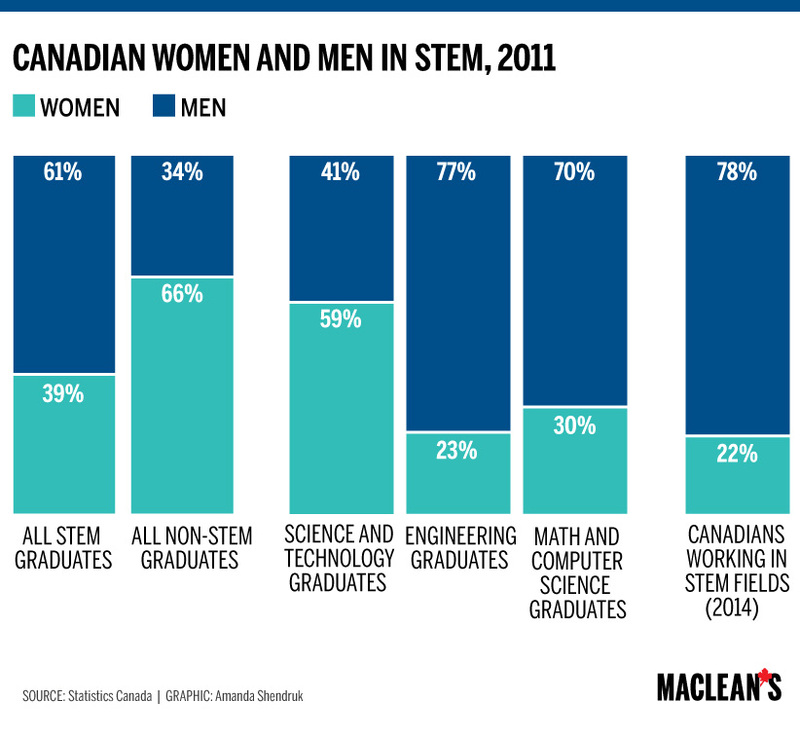 In their presentations, McKenna and Wilkes referenced a Statistics Canada graph from 2011 showing the differences between Canadian male and female STEM employees and graduates and another graph from the National Science Foundation showing the percentage of women in various STEM occupations between 1993 and 2010. Although there is an overall positive trend in female employment in STEM occupations, women internationally still only represent fewer than 30 per cent of people working in STEM. In computer and mathematical sciences, the number of women entering the field has actually decreased since around 2002. One of the main barriers that was examined at the conference was the stereotypes that often dissuade women from seeing themselves as professionals in STEM. In her speech, McKenna asked the audience to imagine a physicist and went on to illustrate how society has conditioned us to likely conjure up the image of Einstein or Sheldon Cooper from The Big Bang Theory. Not to say that these are bad people, but the stereotype of the lone, awkward male genius is harmful to science as a discipline because it has the power to discourage people who do not fit that mould from pursuing STEM. “For underrepresented groups who choose to pursue a career in STEM, it is still choosing the road less taken. But making that choice provides us with an important voice for the future that allows us to use our creativity and imagination to solve challenges and problems that matter to us personally. 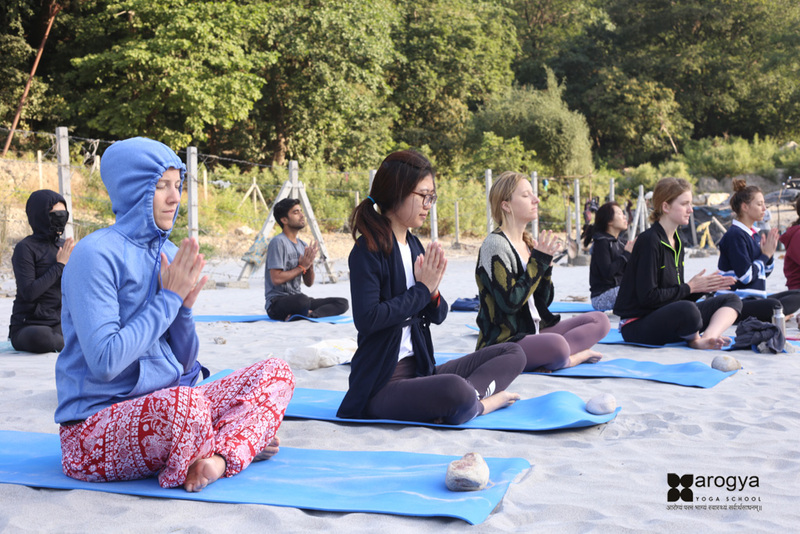 It also allows us to reshape perceptions and our world to benefit the future,” said Shannon. The discussions throughout the conference concluded with a return to the main theme that it is important to analyze these issues in order to remove obstacles that may prevent talented women and minorities from entering STEM. “No woman wants to be hired just because she’s a woman. Merit always comes first, and I think that’s an important message when it comes to these topics. Everyone wants to be hired because they’re the right individual for the job,” said Wilkes. The conference had a turnout of 49 attendees from institutions across Metro Vancouver. Those in attendance included high school students, undergraduates, graduates, alumni, faculty and working professionals from Sutherland Secondary, New Westminster Secondary, Langara College, SFU, BCIT, Capilano University, the Society for Canadian Women in Science and Technology and, of course, UBC. UBC Young Women for Science was founded by UBC undergraduate Teagan Phillips in July 2017. The organization currently has 13 members studying a variety of STEM disciplines and membership is open to all students studying STEM fields at UBC. So far, they have hosted 42 presentations at 14 different schools in Vancouver, West Vancouver, North Vancouver, Burnaby and New Westminster, speaking to over 1000 students. “Our goal is to reduce the gender gap in science by inspiring more young girls to pursue scientific careers. Most students have limited opportunities to see and speak with young women who are pursuing science, so the UBC Young Women for Science seeks to share our experiences and our passion for science with them. We believe it’s particularly important that young girls see and meet women studying science, so they feel more confident that they can study science themselves,” said Phillips. Growing up in Penticton, Phillips expressed her personal struggles getting involved with STEM. She described a lack of female role models in the sciences contributing to a climate in her high school that discouraged herself and her female peers from feeling confident about pursuing the sciences. “We want to show [students] that there are women in science because that’s where we were at then and we want to show them that a few years down the road this is where you can be,” said Phillips. The organization will be travelling to the Okanagan to do presentations at the end of April. They currently have 12 presentations booked at 4 schools in Osoyoos, Oliver, Penticton and West Kelowna. “We believe it’s important to show students that no matter what their gender, sexuality, religion, ethnicity or background is, anyone can study science!” said Phillips.